The big moment is here! RTW is turning 100 today! And what better way to celebrate our 100th birthday than by watching the very first episode of Deep Space Nine? 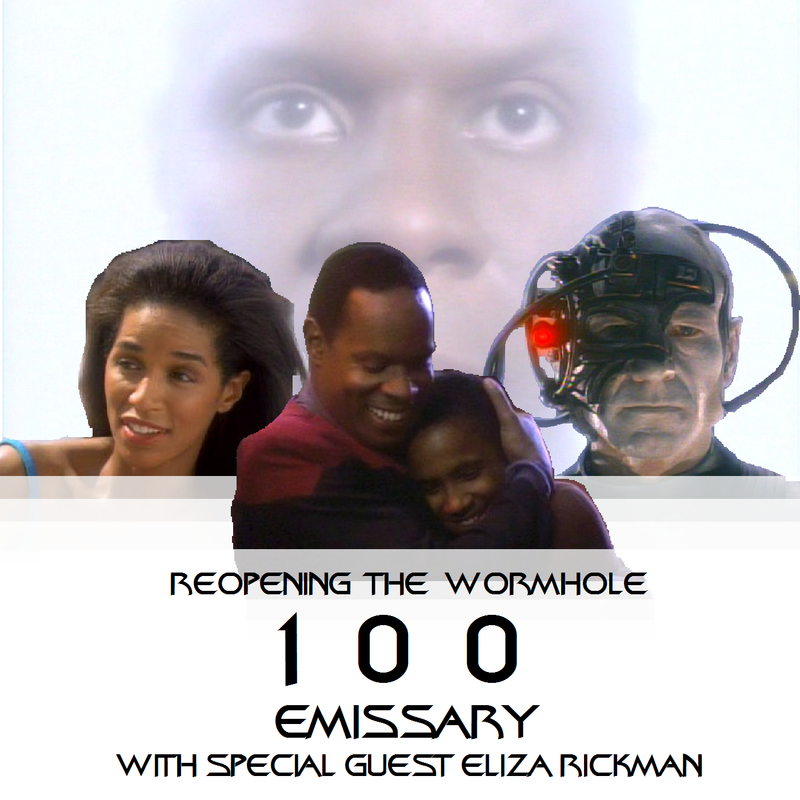 The talented and delightful singer/songwriter Eliza Rickman joins us for a beginner's perspective on the epic Trek origin story, and we have LOTS to say about Sisko meeting the prophets, the quality of characterization in the first episode, and the show's origin as a space western...? Check out Eliza Rickman's crowd-funded video for Pretty Little Head, coming soon! BAJORNO!